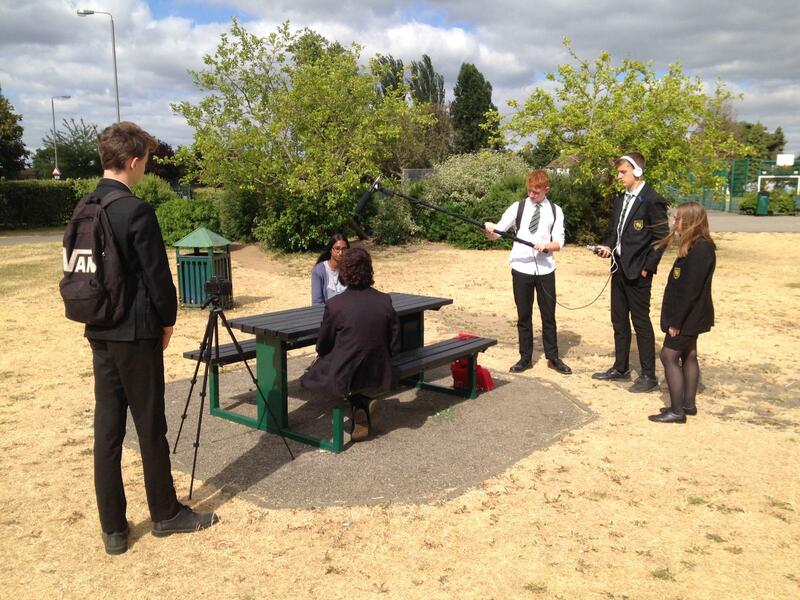 Chocolate Films Workshops have had the pleasure to deliver another year of Take 10, a 1000 Londoners Youth Takeover documentary filmmaking project with Wimbledon Bookfest; This youth led workshop programme gives young people who attend schools in the London Borough of Merton the opportunity to make short documentaries about inspirational people of their choice. 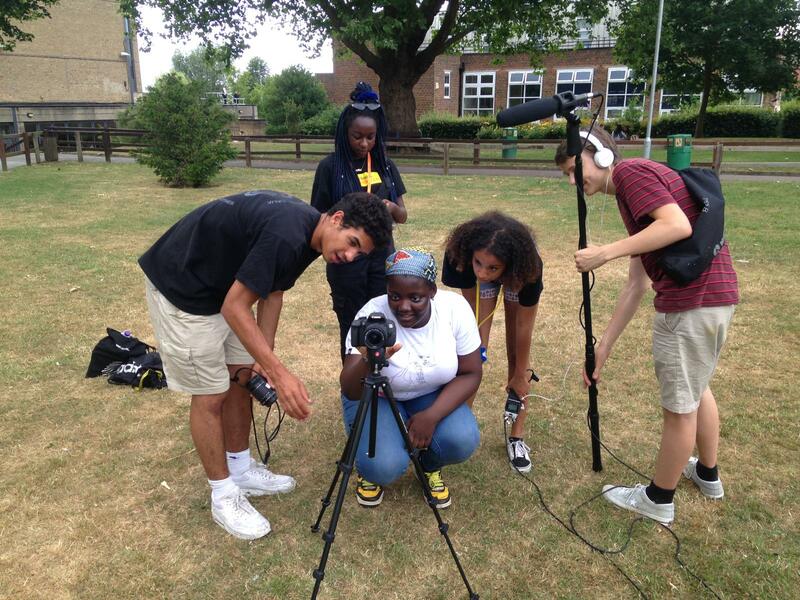 Throughout the 2.5 day workshop, the young people learn how to create their very own documentary film from start to finish, learning skills in pre-production, using professional camera equipment to shoot, direct and edit their own documentaries which are watched by thousands of people on our award winning web series, 1000 Londoners. 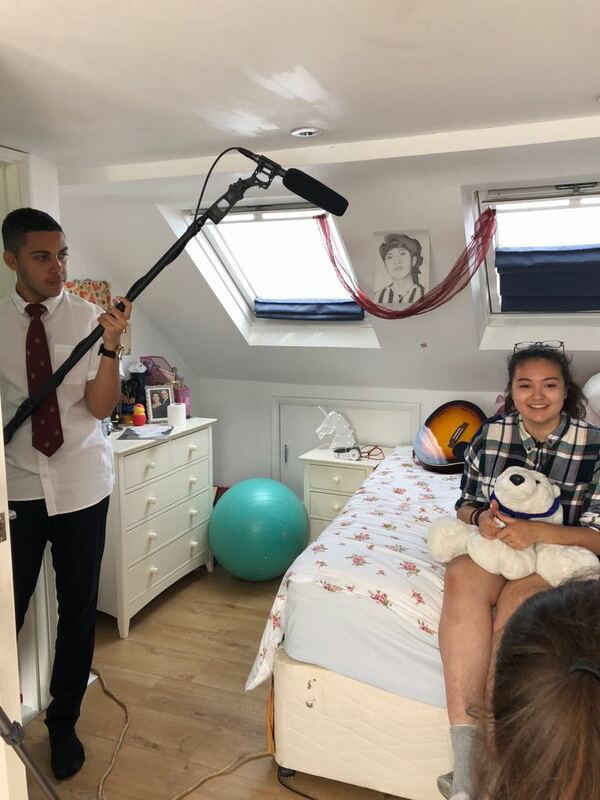 This year’s new series of Youth Takeover “Young Voices” saw over 50 students from 6 schools in Merton taking part to make 10 amazing short documentaries. This collection of short films tells the stories of young Londoners who are breaking every expectations. You will meet Alice an aspiring theatre director, Emily a Labour politician, Harini an animal welfare activist, Matt a young entrepreneur and many more to share their stories and inspire other young londoners to chase their dreams. 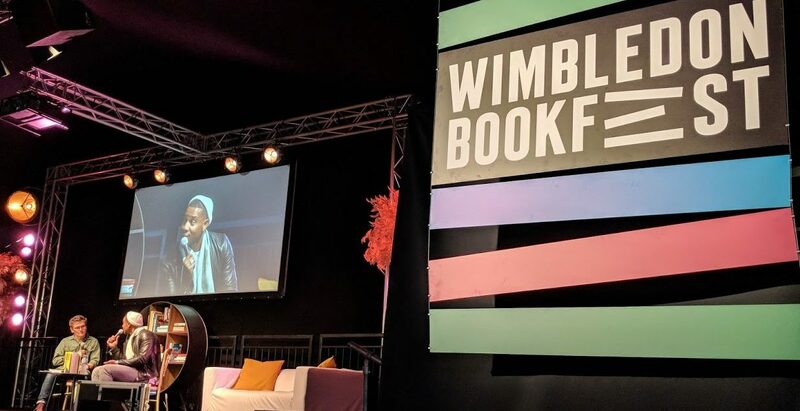 The short films were screened during Wimbledon BookFest annual arts festival in early October on Wimbledon Common festival site in none other than the Baillie Gifford Big Tent. 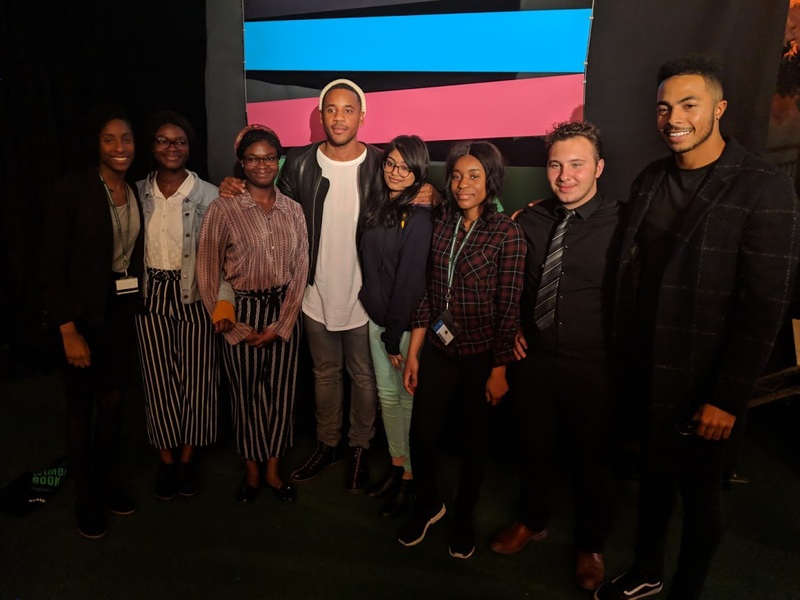 The screening was presented by storyteller, filmmaker and presenter Reggie Yates and Radio X DJ John Kennedy. 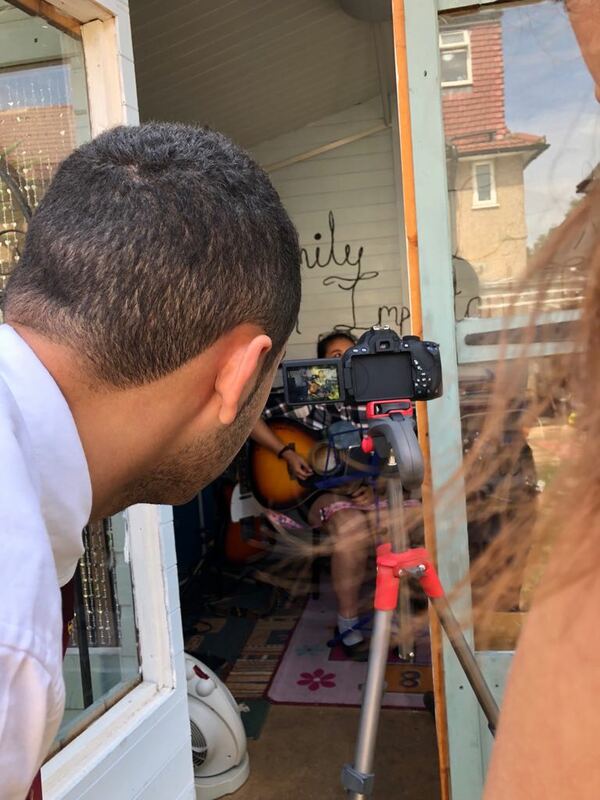 To get your inspirational film fix, tune into our 1000 Londoners website each Saturday at 12pm from 24th November 2018 to the 26th January 2019 to hear each of the Young Voices.